Complications include hydrocele and recurrent varicocele. Incidence of either is reportedly less when the internal spermatic artery is not preserved (29,43,46-48). 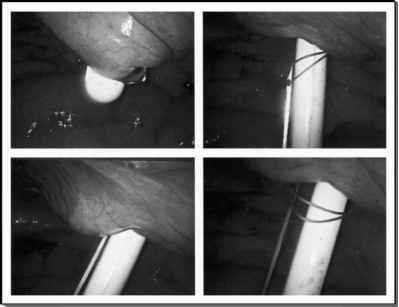 Other complications are rare and include the following: (i) bleeding either from inferior epigastric vessel secondary to trocar placement or delayed bleeding from the spermatic vessel due to incomplete ligation or thermal injury and (ii) visceral injury due to trocar or instrument mishap. Very few surgeons report conversion to open approach. Conversion is usually due to bowel adhesions. The operating microscope is not readily available to many urologists and for surgeons skilled at laparoscopy, the effectiveness and low complication rate of laparoscopic varicocelectomy supports its use in urologic practice.